Short Sales – Why isn’t anyone talking about what happens to your client after close of escrow? Each February thru April the Renaissance Festival comes to Arizona. 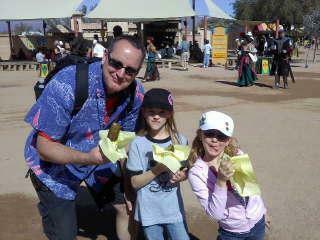 The Family and I spent St. Valentines Day at the Renaissance Festival in Gold Canyon, AZ.